Looking for bathroom remodeling services? When is it the right time to remodel your bathroom? Collaborating with Rooter-Man of Federal Way, WA provides all the information needed to plan, budget, and meet your specifications. With one contact, all the components of the project are coordinated, implemented, and professionally guaranteed to your satisfaction! A Federal Way, WA Rooter-man expert will walk you through the details so you understand products, pricing, and benefits. We know product availability, lead times, delivery schedules. We have professional relationships with suppliers, manufacturers, and sub-contractors that might be needed to complete remodeling. If the tiles of your dreams are not available, we can show you alternatives that fulfill your vision for perfect results. We make sure the products you select in your Federal Way, WA remodeling project are compatible and the total price of our estimate fits into your budget. Our technicians specialize in remodeling including plumbing, heating, installation and reconfiguration. 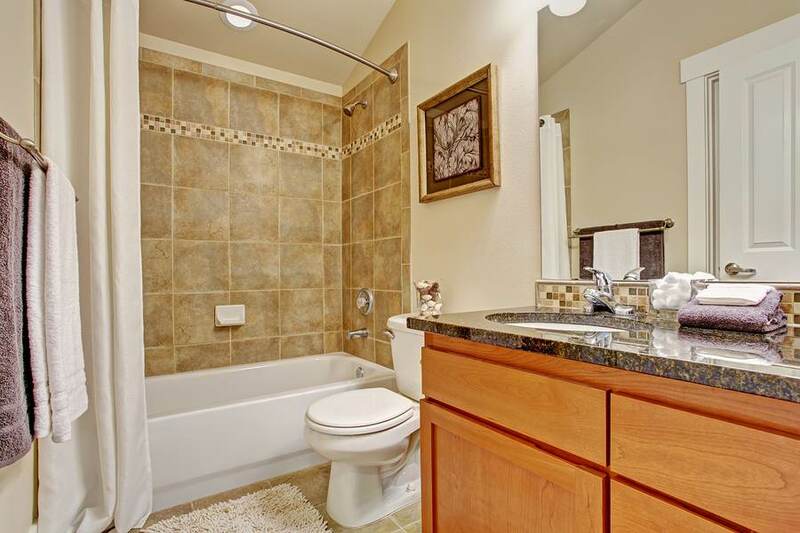 Rooter-Man has over 40+ years of bathroom remodeling experience in Federal Way, WA. No matter how big or how small the job is, Rooter-Man can get it done.